Kay Wills Wyma, former White House staffer, international banker, and entrepreneur, is a mom of five who writes about seeing beyond life’s pressures in order to navigate life and thrive together. She is the author of two books and blogs at the popular themoatblog.com and video podcasts at saysomethingshow.com. She has been featured on outlets such as The Today Show, CNN, and Focus on the Family, and has contributed to the Huffington Post, NYT Motherlode, DMagazine, Thriving Families, and more. Wyma lives in Dallas, Texas, with her family. Wife and mom, Kay Wills Wyma, talks about the stress our kids often feel to achieve and how achievement doesn’t have to be the boss of them when they know who they are and whose they are in Christ. Does life feel overwhelming? Author and mother of five, Kay Wills Wyma, encourages listeners to find perspective and freedom by being overwhelmed with the truth instead. Thou shalt not covet,” right? So what is comparison? Kay Wills Wyma says with social media, we’re becoming comparison junkies. Kay explains why indulging in this vice demolishes our contentment. Author and mother of five Kay Wills Wyma shares what the Bible says about “obsessive comparison disorder” and how to diagnosis it in yourself as well as your kids. How do we help our kids grow up with a right sense of identity? Kay Wills Wyma, Susan Hunt, and Courtney Reissig explain how they help their children build strong character and a solid spiritual foundation. When Kay Wills Wyma asked her son to clean his room and he replied that it was her job, she knew something had to change. Kay and her husband began a 12-month experiment with their five children. 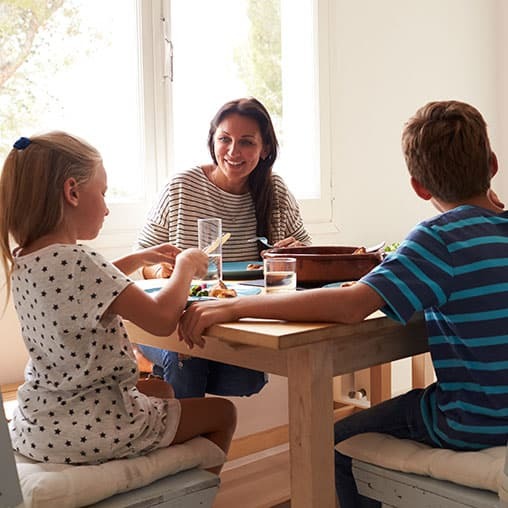 Kay Wills Wyma decided to end the entitlement attitude she saw in her children by kicking off a one-year experiment in her home that would reward her kids for household chores. Kay Wills Wyma, tells how she implemented an unusual experiment designed to teach her kids to be helpers, rather than the helped, one household chore at a time.